What does it mean to get an education? In the West, education is considered a necessity, not a want. However, what happens when you don’t have that option, would you fight for it? Would you want it that desperately? Here in India, getting an education has much more value, especially amongst the female population. An education isn’t something that is classified as a necessity for them, its something they want, and will continue to strive for. In the village of Shiyani, which is located thirty kilometers outside the district of Barmer there are a group of girls who have struggled to stay in school despite the many obstacles that they have been faced with, especially when it comes to the issues of child marriage. Phoondi, who has currently passed the 10th grade, is one of the girls in Shiyani who has struggled to convince her parents to not get her married and allow her to continue her education. A week ago, Phoondi’s parents stopped her education and kept her at home so that they could get her married on Akha Teej. Akha Teej also known as Akshaya Tritiya, which occurs on the Third Lunar Day of the Month Vaishaka, which is during the month of April and May. Since Lunar Days are considered auspicious, especially for marriages, many parents arrange to get their children married on these days. When Phoondi learned that her education was stopped so she could be married off at the age of 16, she took every step possible in order to stop her parents from getting her married. Phoondi tried everything from telling her parents it was against the law to threatening to call the police, but to no avail. Her parents refused to change their decision regarding her marriage. So Phoondi took the ultimate step, grabbed a bottle of poison and told her parents that if they don’t stop her marriage and send her back to school, that she would drink the entire bottle. At first her parents thought she was bluffing, but when they realized she was serious they gave in and called her off her marriage just a few days before the wedding was supposed to take place. Her parents also gave her permission to study further, as it was also part of her demands. Phoondi is currently filling out applications for the 11th grade, and is also an advocate for local girls whose parents have stopped sending them to school. Phoondi has also helped 40 girls gain their confidence and defend their rights. 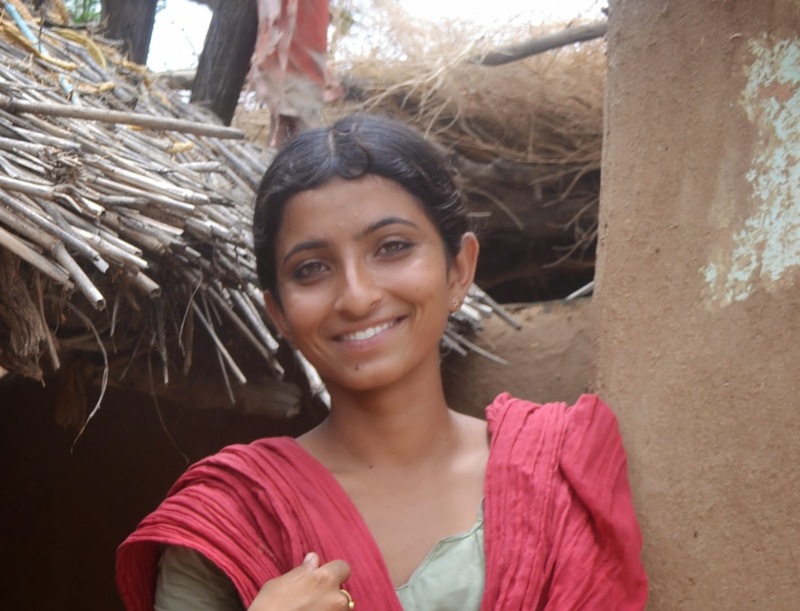 She along with her friends Manju, Nirmi, and Guddi and the support of Vikalp have spoke to many girls in their village and made them aware that it is illegal for their parents to attempt to get them married before the age of 18. Personally, I think that once a girl knows her rights to her education, to live her life, and to not be forced into any decisions before she is of the legal age nobody can harm her or make her do things against her will. Yes, it takes bravery, courage, and strength to be able to look your loved ones in the eye and tell them that what they are doing is wrong and that ultimately it is your decision when you get married and how you continue to educate yourself. Ultimately, it is your right and no one can take your rights away from you. This is just one success story, and there are many others like Phoondi who have been made aware of their rights through workshops that Vikalp holds in their villages. Vikalp will continue to educate girls about the rights and what they are entitled to. Vikalp will also continue to support any girl child who is in need of assistance at any time.